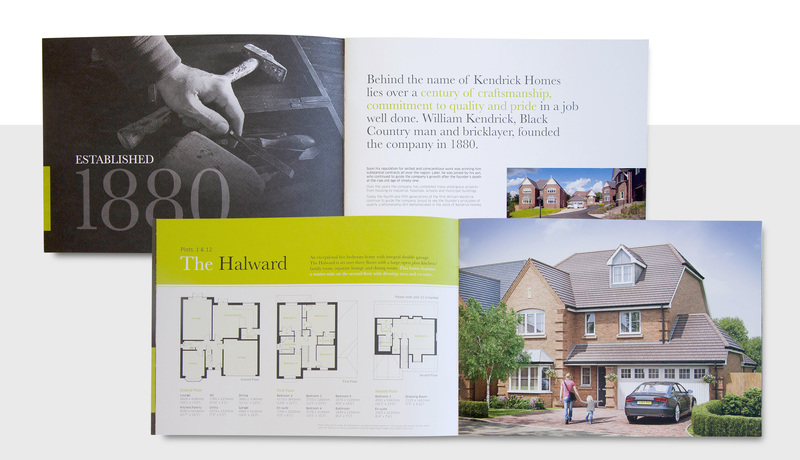 Kendrick Homes are a Midlands developer with a proud history. 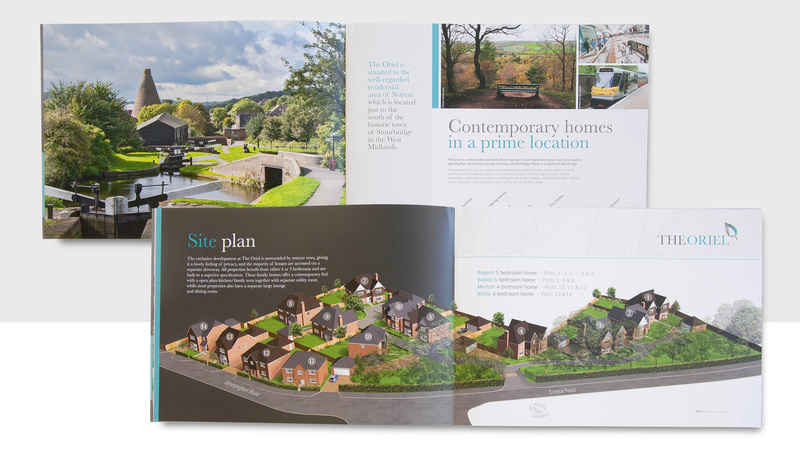 They build high quality homes in prestigious locations so, their marketing materials needed to reflect that. 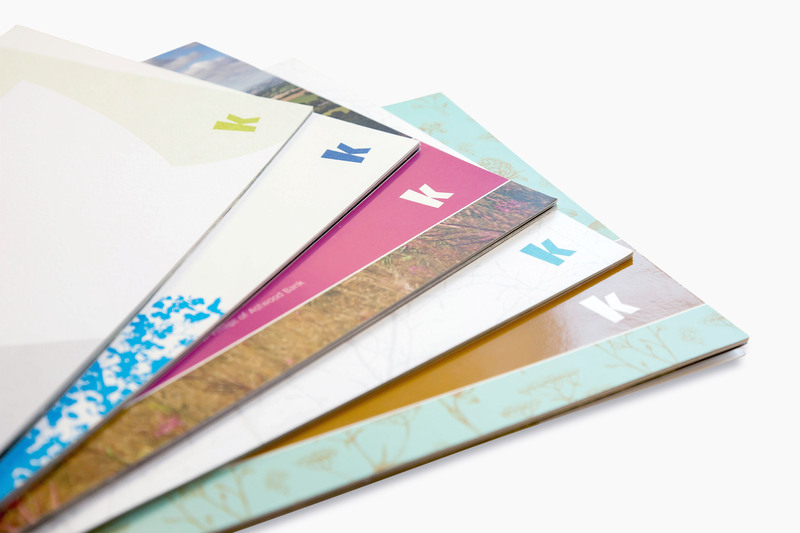 A number of agencies had produced brochures for Kendrick over recent years. When they asked us to deliver our first brochure project, rather than look at the project in isolation, we suggested a ‘house style’ to ensure consistency and improve the quality. 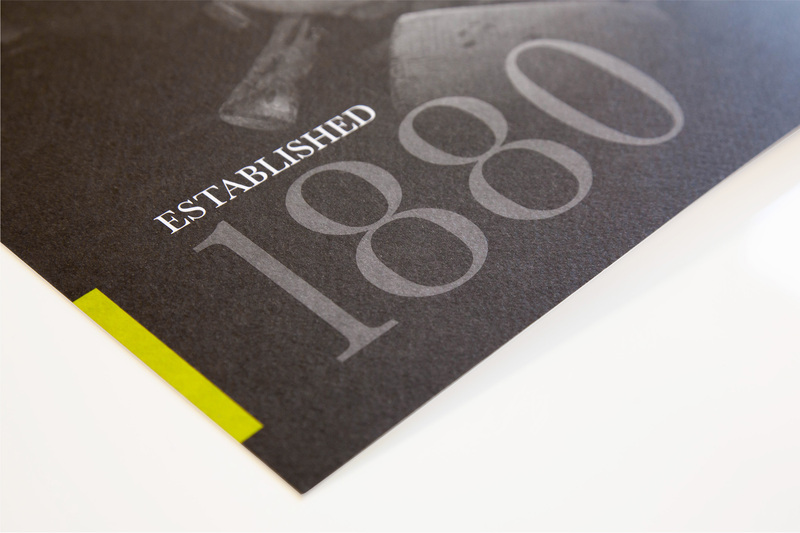 Having developed a brochure ‘identity’ we are now delivering their brochures at a price which is saving money too! So, we’re saving them money and delivering a consistently high quality product – that’s got to be the perfect scenario for any client!